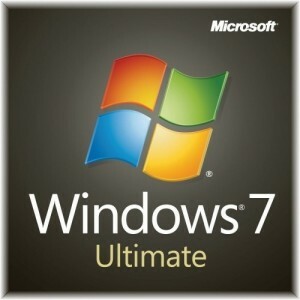 Windows 7 Home Premium makes it easy to create a home network and share all of your favorite photos, videos, and music. And you can watch shows for free when and where you want with Internet TV on Windows Media Center. 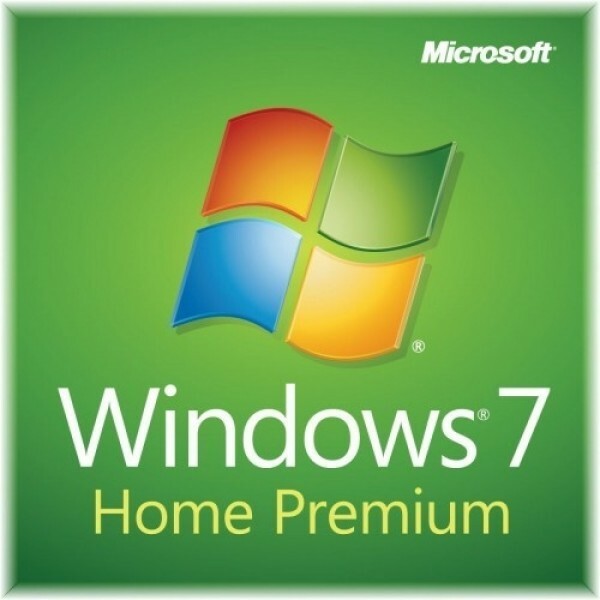 Get the best entertainment experience with Windows 7 Home Premium with SP1 (32 bit & 64 bit).